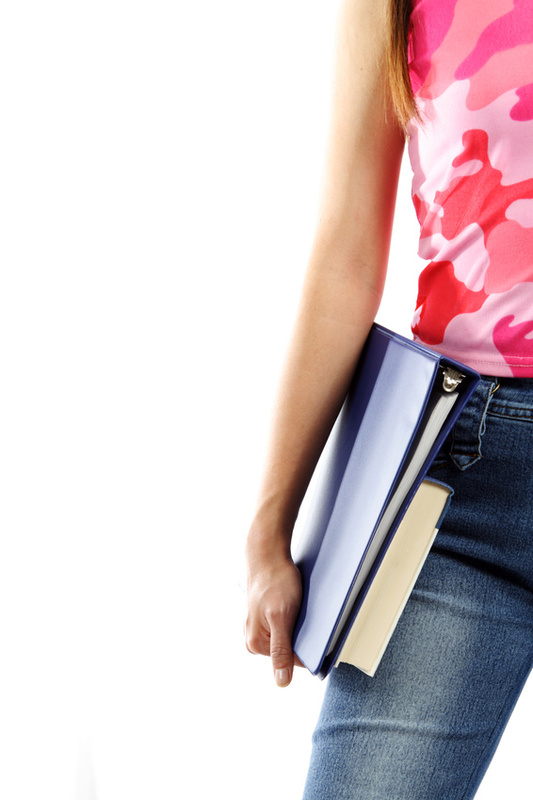 Books relating to learning and teaching of dance. 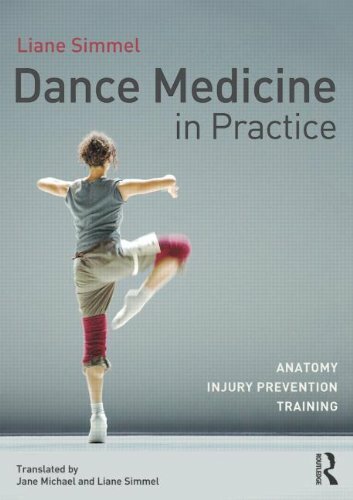 I am still dipping in and out of Dance Medicine in Practice – the latest addition to my library of learning resources. So this is not the review that I have promised. That is still to come. I just want to say that if you are wondering about a useful Christmas present then you won’t go wrong with this book. There are lots of illustrations and pictures and these help with understanding. Dance people often find they respond well to visual learning so demonstrated exercises and where to wrap the therabands is very useful. The dance focus of the anatomy is great and I am enjoying reading the chapter on the hip joint at the moment. Such a vital area for us to understand and incorporate into our teaching. This book is full of knowledge clearly understood by the author, medical doctor and osteopath, Lianne Simmel who is also a former professional dancer. As I say, a great book and well worth asking Santa for a copy. I have been sorting out some of my books. This is a difficult task because my books relating to dance are all special in their own way. Some of my books go back a long way because I inherited them from my mother (my original dance teacher). I love these books and not just because they still offer great information but a few of them have my late mother’s handwritten notes in the margin. So looking through these books bring a rush of memories about learning to dance, learning to teach and discussions about all things dance. This book is one of my favourite books about teaching dance.